As pressure from pundits and politicians mounts, the Entertainment Software Rating Board (ESRB) said today that it will start adding the “In-Game Purchases” label to any game that lets you pay real money for digital goods. The label will apply to “bonus levels, skins, surprise items (such as item packs, loot boxes, mystery awards), music, virtual coins and other forms of in-game currency, subscriptions, season passes and upgrades (e.g., to disable ads),” the ESRB said this morning in a press release. You might be thinking: Won’t this label apply to just about every modern video game? The answer is: Yes, probably. On a call with reporters this morning, ESRB president Patricia Vance said that any video game with an in-game option to purchase extra content will get the “In-Game Purchases,” label, whether that content comprises premium currency or a $20 expansion pack. As long as you can buy something through a game’s menu, the game will get this label. Vance said the ESRB does not plan to focus specifically on loot boxes, the controversial mechanic that allows players to spend real or in-game money in exchange for randomized rewards. This news comes two weeks after U.S. Senator Maggie Hassan of New Hampshire sent an open letter to the ESRB asking the board to “review the completeness of the board’s ratings process and policies as they relate to loot boxes, and to take into account the potential harm these types of micro-transactions may have on children.” Other state politicians have also spoken up and even begun introducing legislation to label or regulate loot boxes. 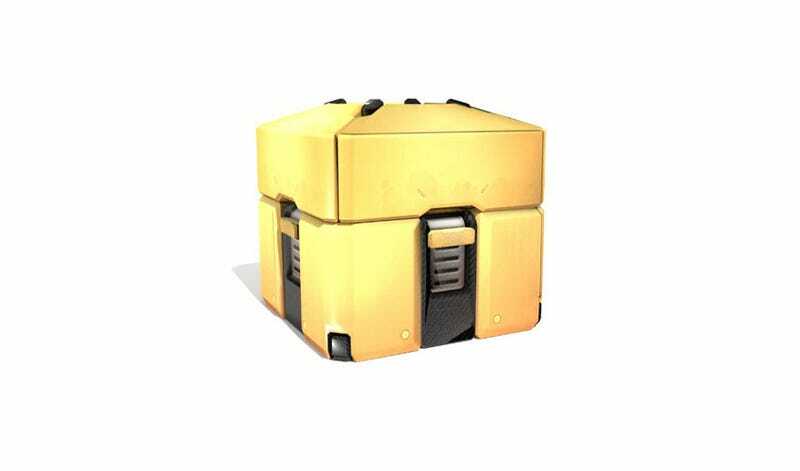 In October, the ESRB told Kotaku that it did not consider loot boxes to be gambling. When asked by a reporter whether that stance had changed, Vance said it had not.